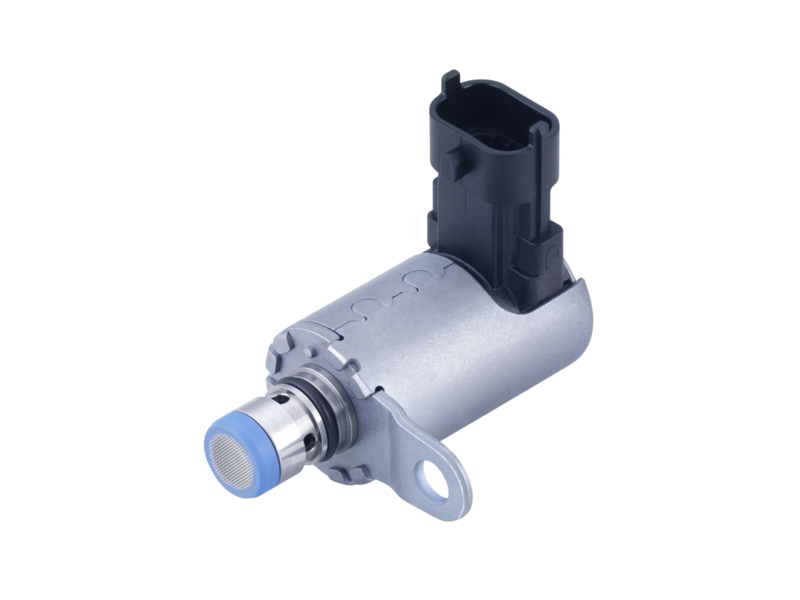 Pierburg oil valves control and regulate variable-flow oil pumps besides shutting off piston cooling functions. 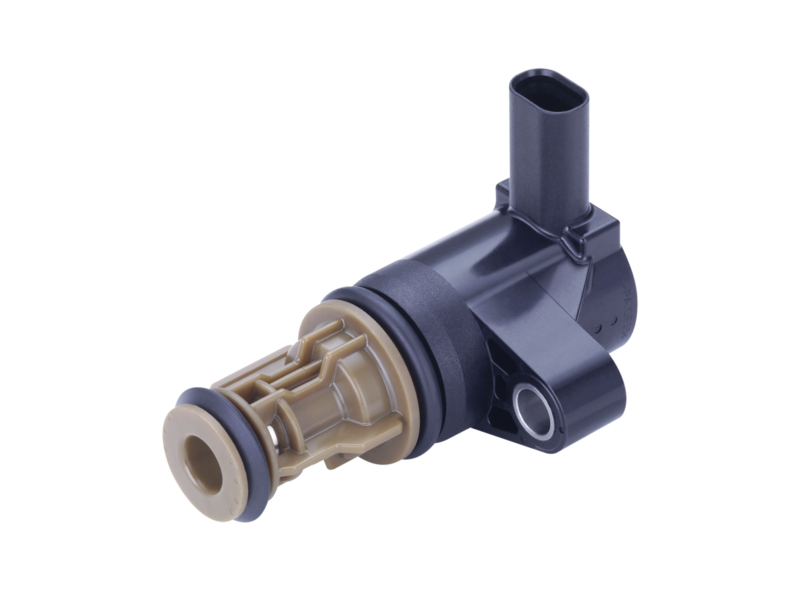 Our compact and power-efficient proportional valves manage engine oil flow for hydraulic pressure and position control. As an electrically non-conductive medium, engine oil is ideal for cooling components in hybrid power trains such as electric leads, windings or power electronic parts. Performing these functions, our oil valves facilitate very high flow rates at low pressure losses. 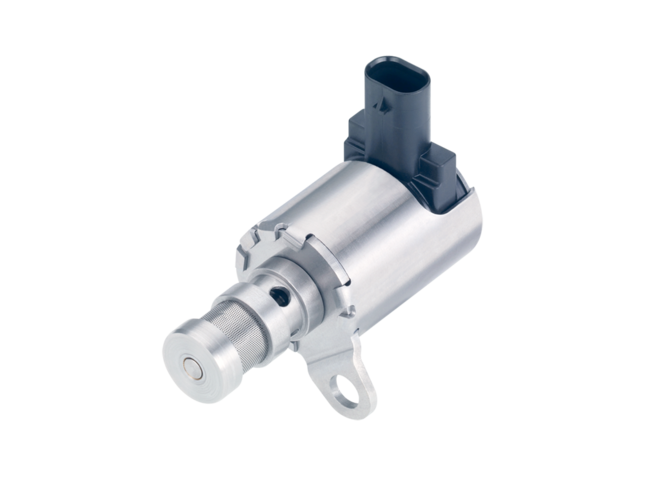 Pierburg offers an extensive range of solenoid oil valves in various shapes and sizes. We also develop oil valves to match customer specifications in terms of footprint, interfaces as well as mechanical, hydraulic and electric requirements. 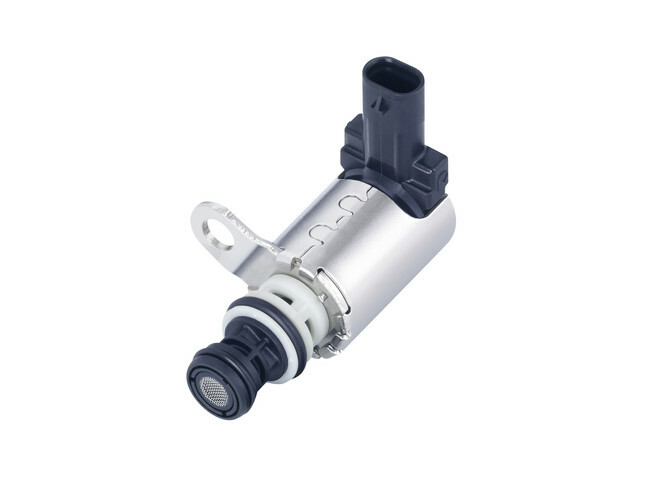 An on-demand oil pump control reduces the motor's output and hence CO2 emissions. Integrated pressure-control functions save valuable installation space for separate safety relief valves. Shutting off the piston cooling function economizes on the need for oil and hence lowers CO2 emissions. This facility also shortens engine heat-up phase for reduced fuel consumption, lower emissions, and extended oil pump durability.